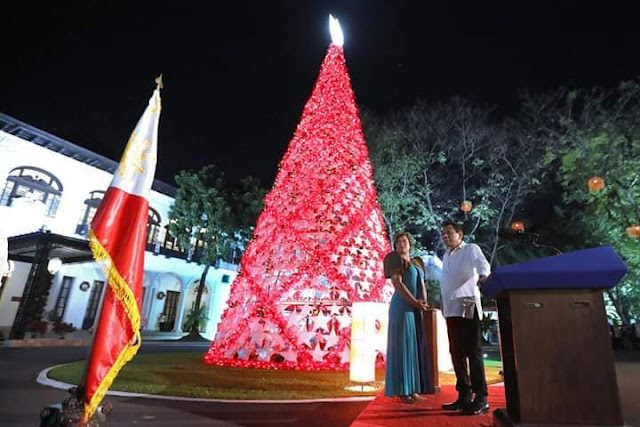 President Rodrigo Duterte announced on Monday that his Malacañang employees will receive P50,000 Christmas bonuses when he learned that Davao City Mayor Sara Duterte would be giving P50,000 to Davao City Hall employees. 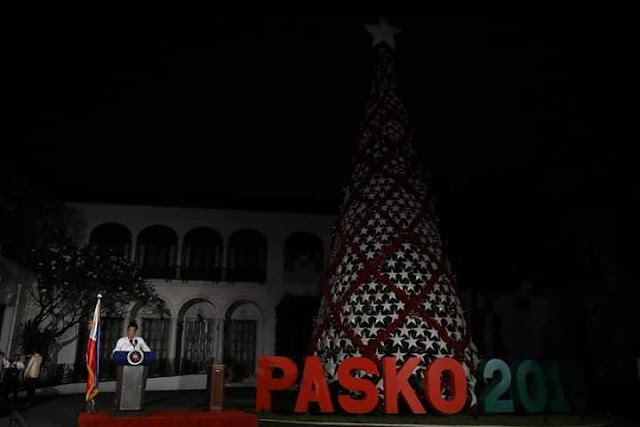 “So, hindi tayo magpalugi sa Davao. Sabi ko wala akong pakialam magnakaw ka na, dispakulhin mo ‘yang pera basta gawain mong P50k. It’s gonna be P50k. 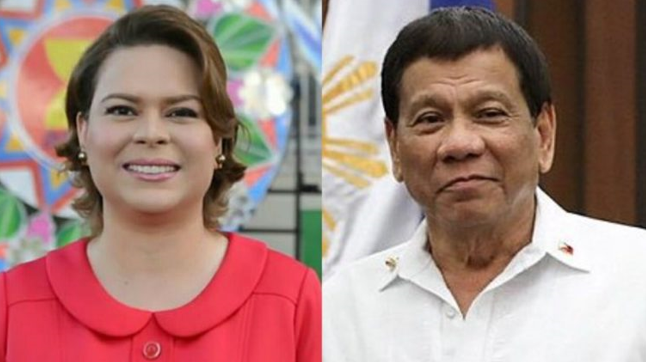 Okay na ‘yan,” Duterte said. 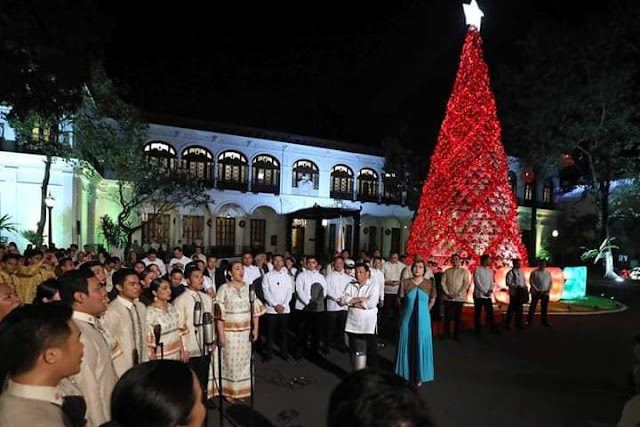 Duterte announced the good news to his office employees during the Christmas tree lighting ceremony held in the Palace grounds. 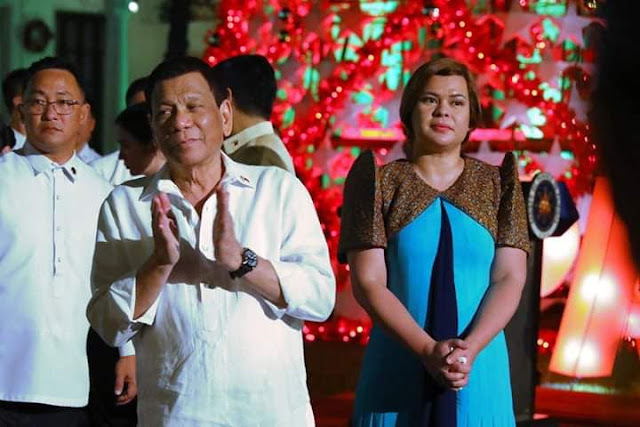 Initially, the Office of the President will receive P40,000 as their bonus, but as soon as she learned that Davao City Mayor Sara Duterte, who was at the event, would be giving P50,000 to City Hall employees he raised it to P50,000. 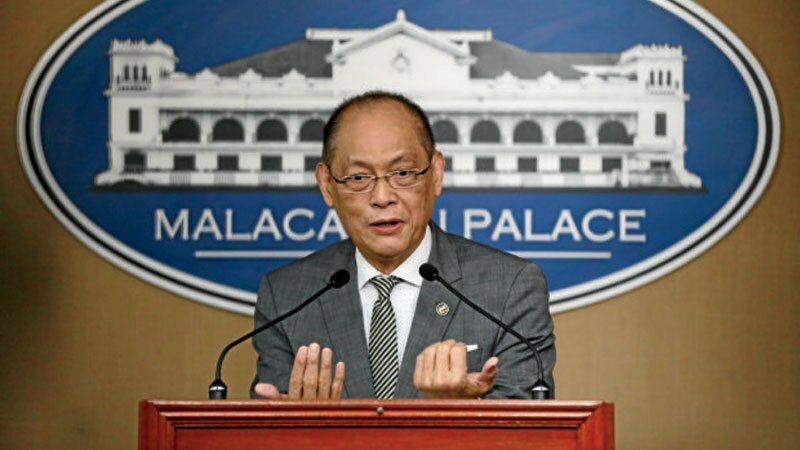 Aside from the good news from President Rodrigo Duterte of giving out Christmas bonuses to Malacañang employees, Budget Secretary Benjamin Diokno said on November 21 that employees working for government agencies that generated savings will receive a cash incentive of not exceeding P25,000 through the collective negotiation agreement in December. 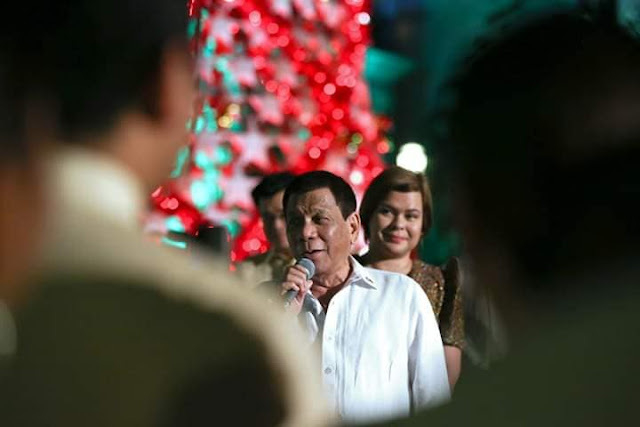 Qualified government employees may receive another cash bonus not more than P25,000 in December 2018. Management and rank-and-file employees of government agencies with approved and successfully implemented Collective Negotiation Agreement or CNA shall receive the one-time cash incentive not earlier than December 15, 2018. The incentive is in recognition of the employees’ efforts in accomplishing performance targets at lesser cost and implementing cost-cutting measures, according to the Department of Budget and Management.